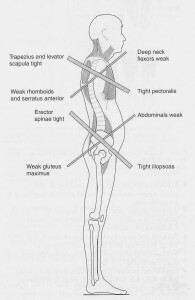 Postural assessment and corrective exercise includes the evaluation of your posture in dynamic and static situations. The aim is to identify postures that could be contributing to your problem and give you a tailored programme to improve and issues identified. You will be given a programme with videos, pictures and instructions so no more worrying if you are doing your exercises correctly.